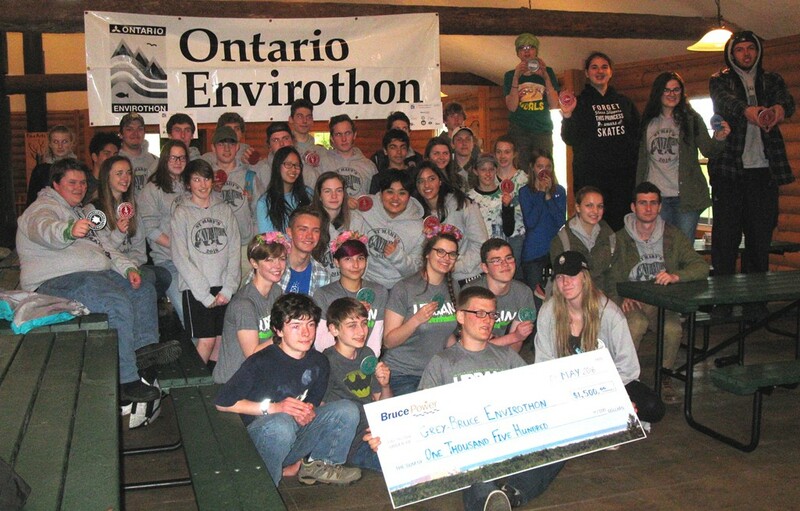 The Bruce Grey Woodlands Association provided both people and prizes in support of the local component of the provincial Envirothon contest. All told, 9 teams (45 students), 4 teachers and 22 volunteers took part. Two of those volunteers, Harvey Weppler and Ron Stewart (pictured), from BGWA’s Board which also provided great prizes in the form of hi-tech LED headlamps. 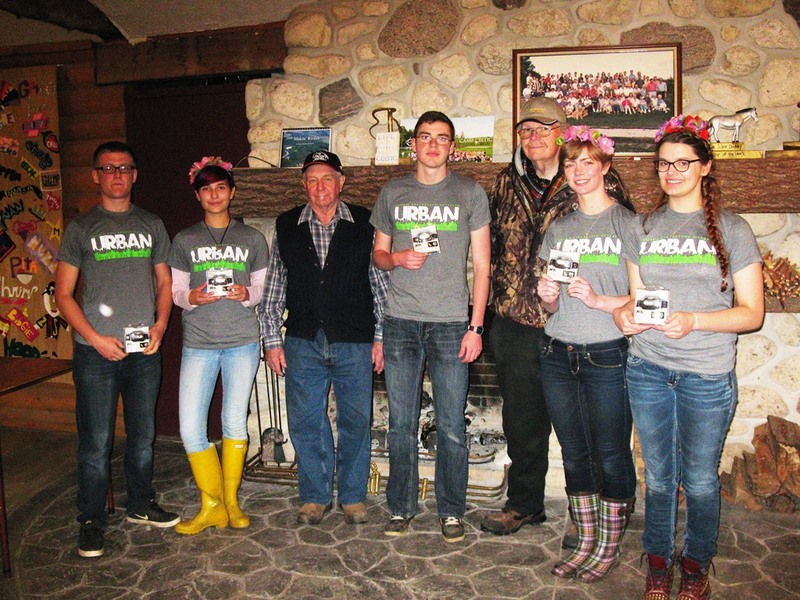 The winning team was from West Hill and they will go to the provincial competition coordinated by Forests Ontario at Sir Sandford Fleming College in Lindsay May 29th to June 1st representing Grey and Bruce with the hope of going on to the International competition being held at Trent University July 24 – 29! BGWA is pleased to support youth interested in engaging with the environment and supporting the value of woodland spaces.